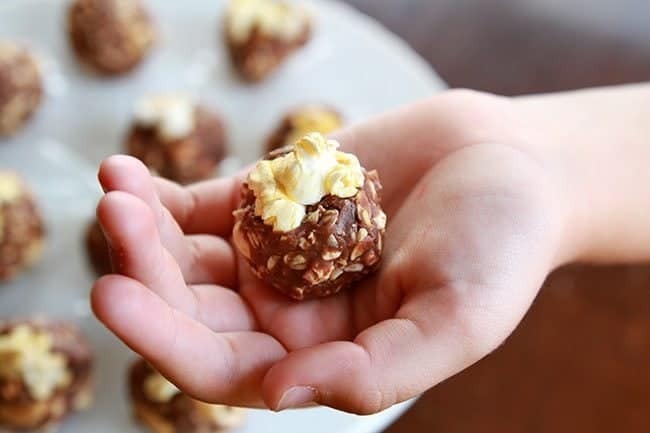 No bake recipes are my favourite ones to make with the kids because the term “no-bake” usually indicates that it’s fairly easy, not that messy and something that the kids can really get into and have fun with. The new Kraft Peanut Butter Snack Bites recipe is all three things, but it also had an added element of fun; you get to customize it any way you like! When it came time to come up with a delicious twist on these little peanut butter bites of heaven, I thought about our family and what we like to do. The very first thing that came to mind was movies! Then my mind wandered further, to my favourite snack at the movie theatre which is buttered popcorn and peanut M&M’s. Together. Have you ever tried this? I’ll warn you now that it will replace your usual popcorn at the theater. Sweet and salty bliss, there’s nothing better! There are many different types of Kraft Peanut Butter out, but since I wanted to make a new recipe riffing on my favourite treat, I used the Kraft Peanut Butter with Chocolate. I also had a small helper that day, who saw the Kraft Peanut Butter with Chocolate and simply had to know what I was making. Is this kid mine or what? This took us a mere 5 minutes to make together. 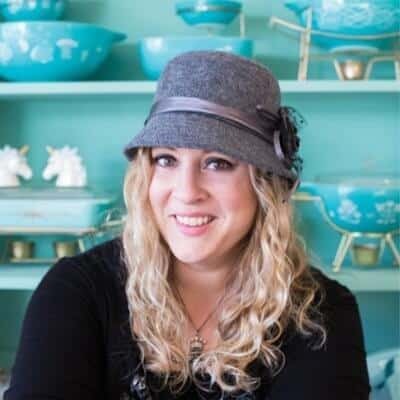 I love recipes that help my kid’s confidence in the kitchen and while you may know that these recipes are easy, the kids don’t. The feeling of accomplishment from simply mixing something and helping you roll it into balls to refrigerate is priceless, in my opinion. 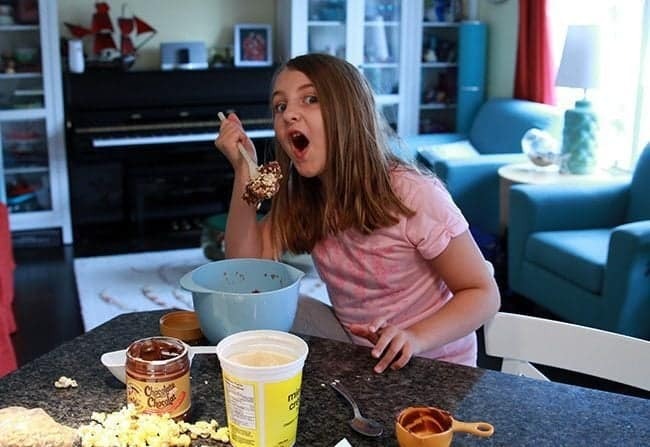 No bake recipes are the best way to get your children started in the kitchen. 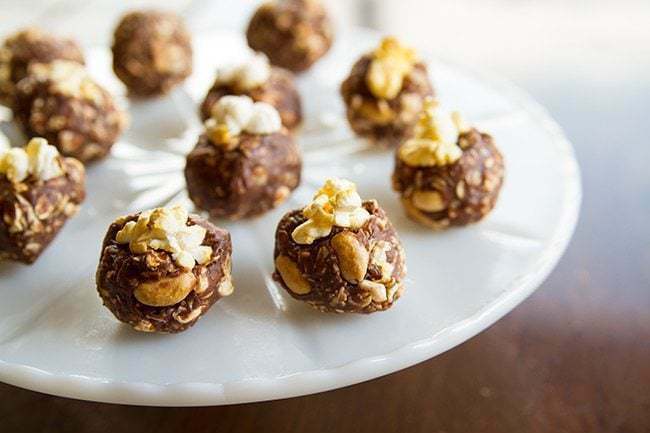 The fun part of developing these Peanut Butter Snack Bites is that I get to show you how easy they are to make and as per usual, you get a chance to win something! You can visit sheblogs Canada to enter the Make It Yours Contest and by sharing a photo of your Peanut Butter Snack Bites recipe, you will be entered to win 1 of 4 Kraft Peanut Butter prize packs! To get some inspiration, head on over to the Kraft Canada website to get some Kraft Peanut Butter Snack Bites recipe ideas. There are so many different things you can add and they all work with whatever type of peanut butter is your favourite. Sign me up please! 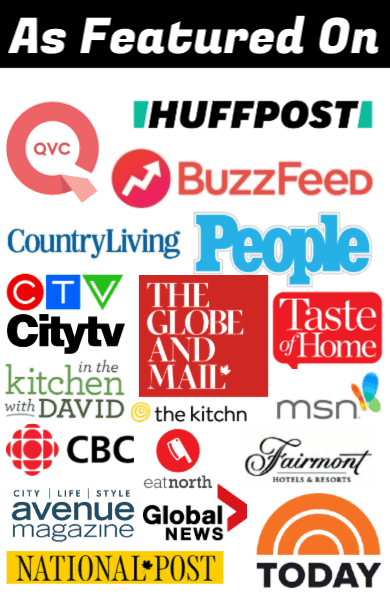 Make sure to follow the hashtag #MyKPBsnackbite to join the conversation on Twitter and for more Peanut Butter Snack Bites recipes ideas visit www.sticktogether.ca. And of course, I did reward my little helper at the end with one of these little nibbles. They are a perfect snack size for kids and adults. So after seeing my take on the Kraft Peanut Butter Snack Bites recipe, what would YOU put in yours? 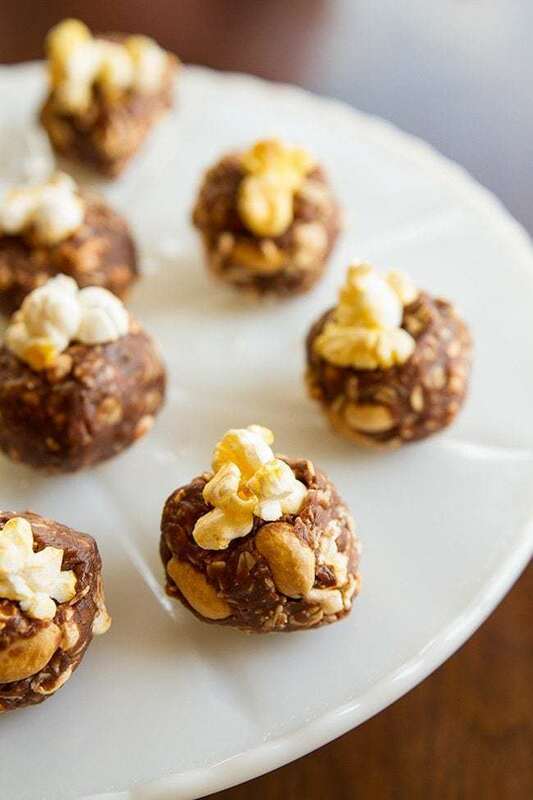 Salty, sweet and delicious, these snack bites are sure to be a hit in your house! Mix together all ingredients in a medium bowl until blended. Don't' worry about smashing the popcorn, it needs to be crunched up while mixing so that the dough sticks together. Roll into 20 (1-inch) balls, using about 2 Tbsp. for each. Top with a piece of popcorn if wanted. Chill for 20 to 30 min. Serve and enjoy as a snack! I love something yummy and full with energy, for whole my day.